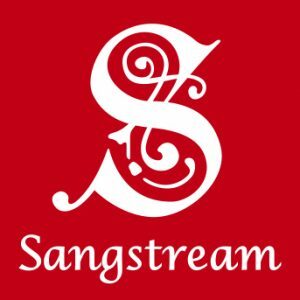 Sangstream Scots Folk Choir is based in Edinburgh, with rehearsals taking place at James Gillespie’s High School. The choir is open to everyone and there is no audition to join us. Our repertoire is mainly Scots folk songs, both traditional and modern and sung in harmony, unaccompanied. As our Musical Director, we are fortunate to have the wonderful Scots singer Robyn Stapleton. Amongst her many accolades, Robyn was the 2014 BBC Scotland Young Traditional Musician of the Year. Since our founding in 1997 we have had the privilege of being led by some of Scotland’s finest traditional musicians – Christine Kydd, Jenny Clark, Mairi Campbell and Corrina Hewat. We meet once a week on Thursday evenings, with a once a month session at the Captain’s Bar in South College Street, courtesy of Captain Pam. You can find out more about becoming a member of Sangstream on the Join Us page. 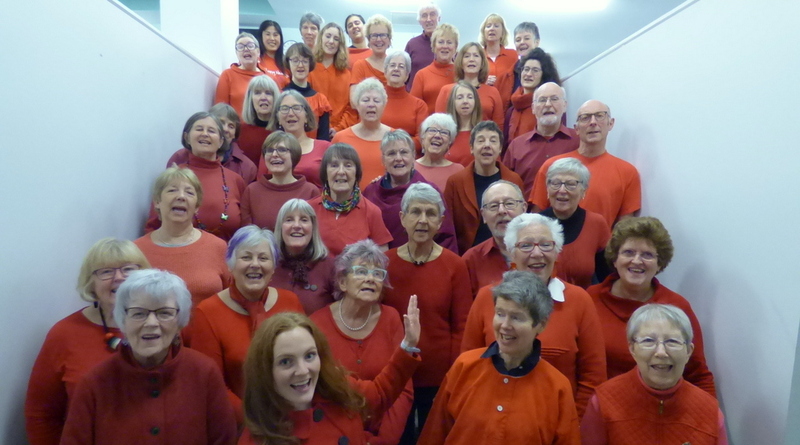 welcoming, and open to everyone who has an interest in harmony group singing to take part and to develop their skills with the help of an experienced song leader. a choir which provides the opportunity for people to learn about and to share Scots songs and traditions. a group which can carry these songs out into the wider community. 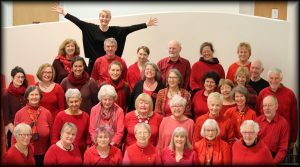 If you’d like to hear us sing, you can find out about our concerts and informal singing sessions on the Diary page.